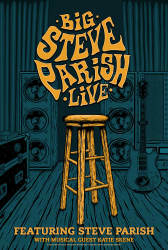 Steve Parish will be here live and in person! Come be a part of the conversation with Steve Parish. Parish is a former roadie and longtime friend of the Grateful Dead and confidant/manager of Jerry Garcia. 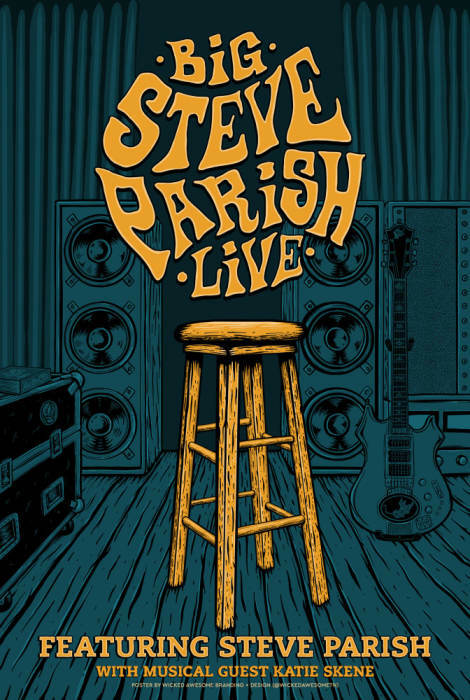 The Big Steve Hour is a weekly music show which features Parish sharing stories of his long history on the road with one of the most iconic bands in history.